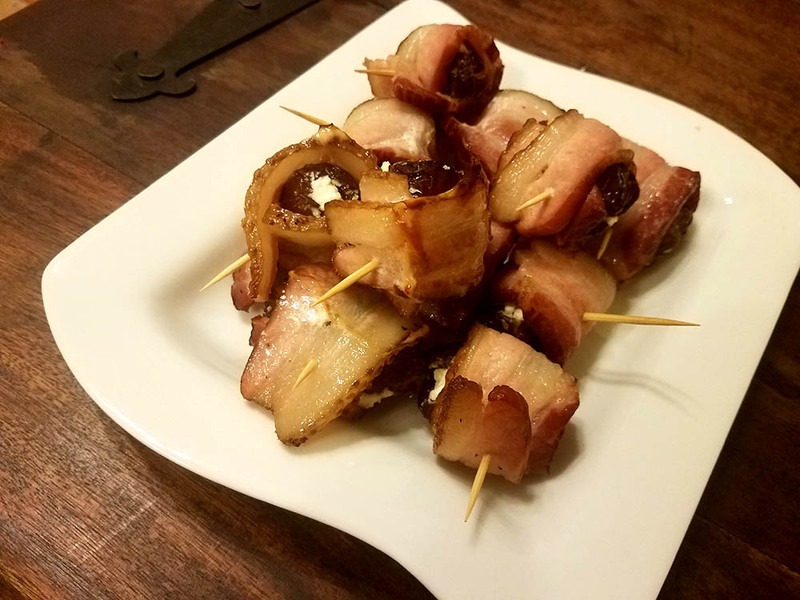 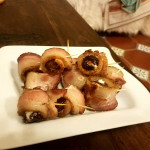 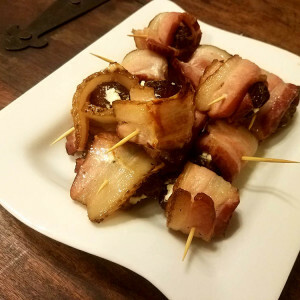 Dates stuffed with goat cheese and wrapped in bacon. 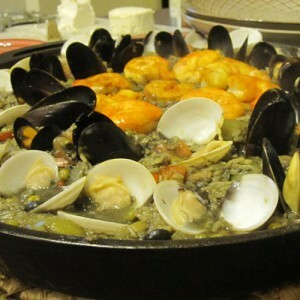 Perfectly roasted in the oven, for an incredible combination of flavors and textures. 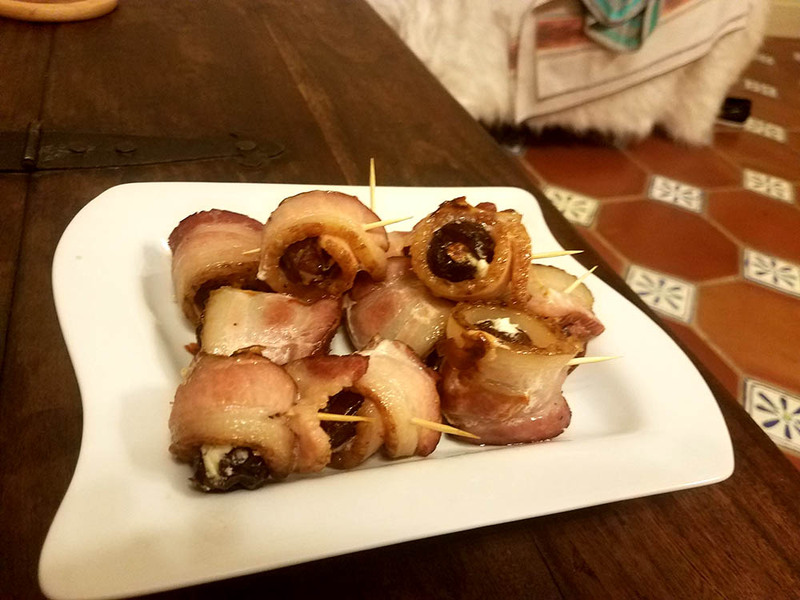 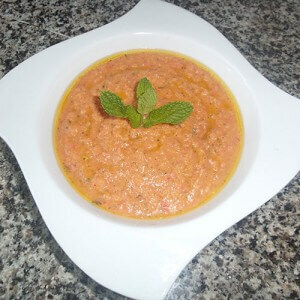 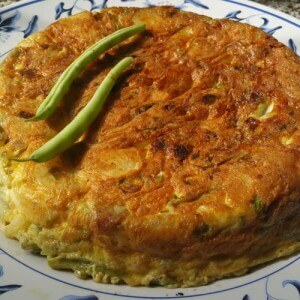 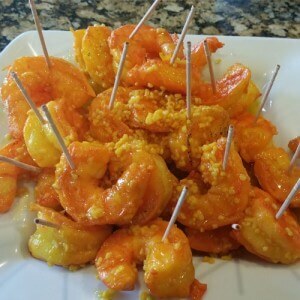 A great appetizer with wine, beer or mixed drinks.